Timing Chain and Tensioner/AKA "The Death Rattle"
The second generation cars of the MINI brand saw a completely new car, including a completely new engine for both the standard and "S" models. 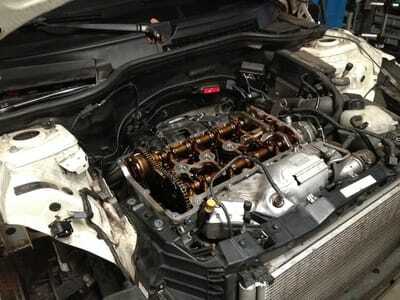 These motors are called the "Prince" engines and trace their design roots to a coopertion beteween BMW and Peugeot. 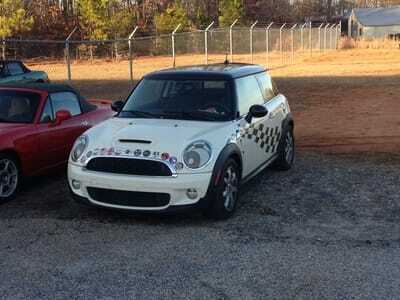 The standard MINI came equipped with the N12 engine model, while the "S" version used the N14. 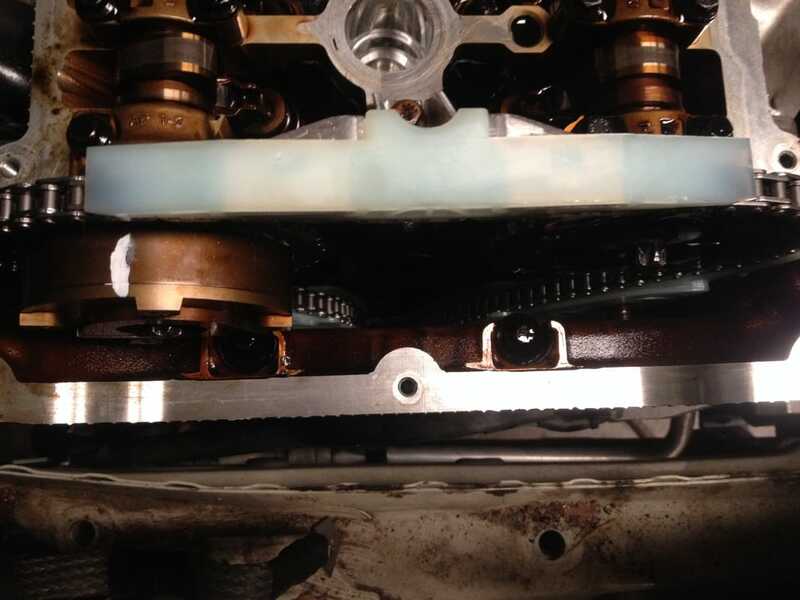 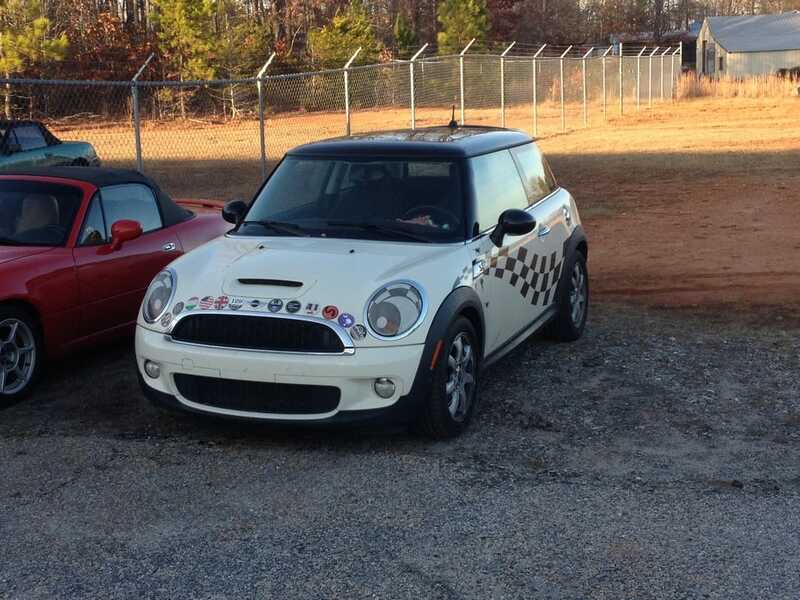 ​While a timing chain is normally expected to last at least 150k miles, this problem on the MINI can show up as quickly as 30k miles. 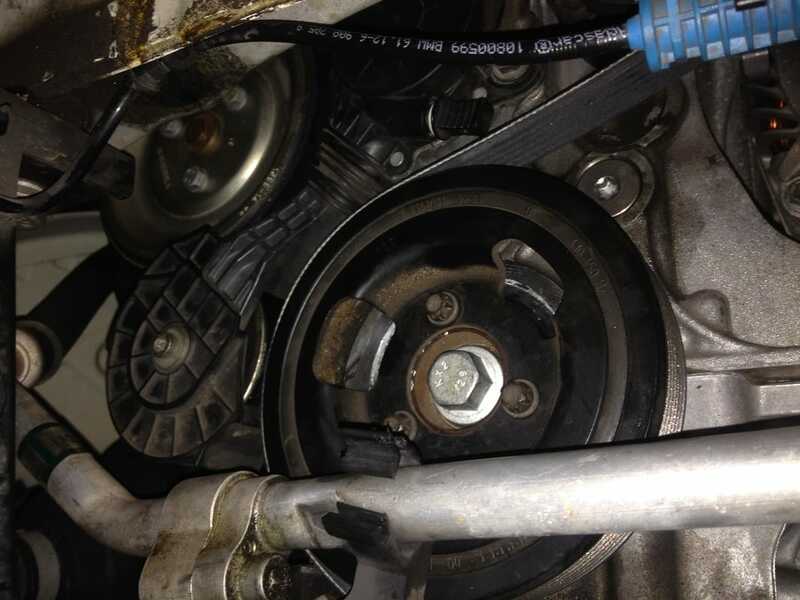 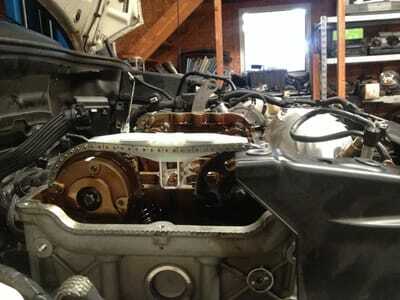 The problem begins with the timing chain tensioner on this vehicle, which is known to lose strength. This means the timing chain can get loose and stretch, causing poor running conditions and a loud knocking sound from the front of the engine. In worst case scenarios, the timing chain can get loose enough to allow the engine to damage itself and stop running. 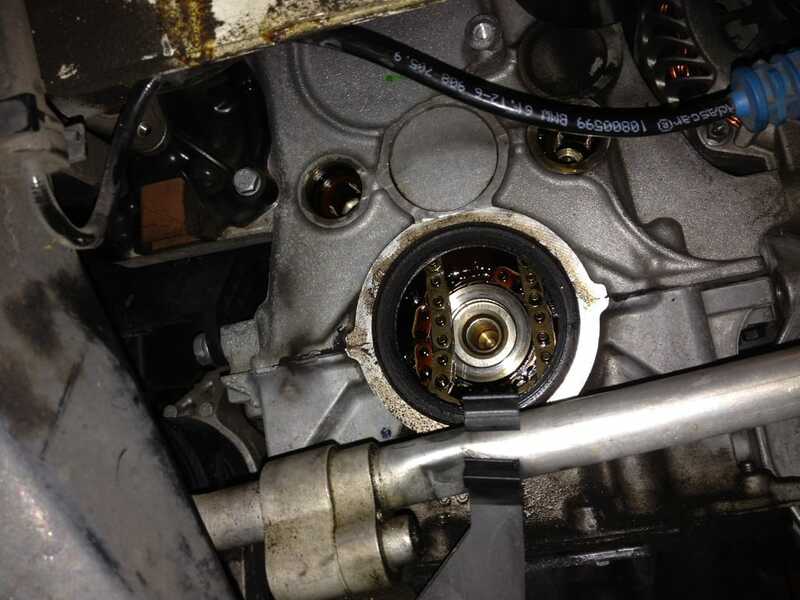 While it is a more common occurrence in the N14 motor, it is also a known weakness of the N12 motor. ​The timing chain tensioner uses oil pressure to help with its function, so a MINI running low on oil or one that does not see regular oil changes increases its chance of experiencing this issue. 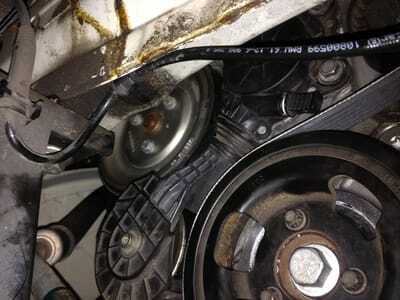 ​A new, stronger tensioner has been developed to remedy the problem. 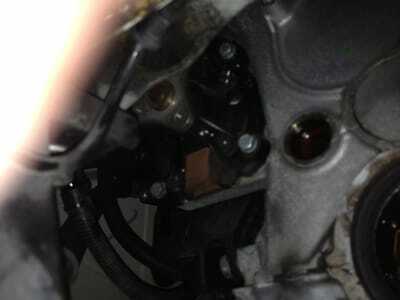 The components HPMotors installs incorporate this updated part. Once the problem occurs, it is typically the best course of action to replace the tensioner, the timing chain, and the timing chain guides as they all become stressed and damaged after the "death rattle" begins to occur. 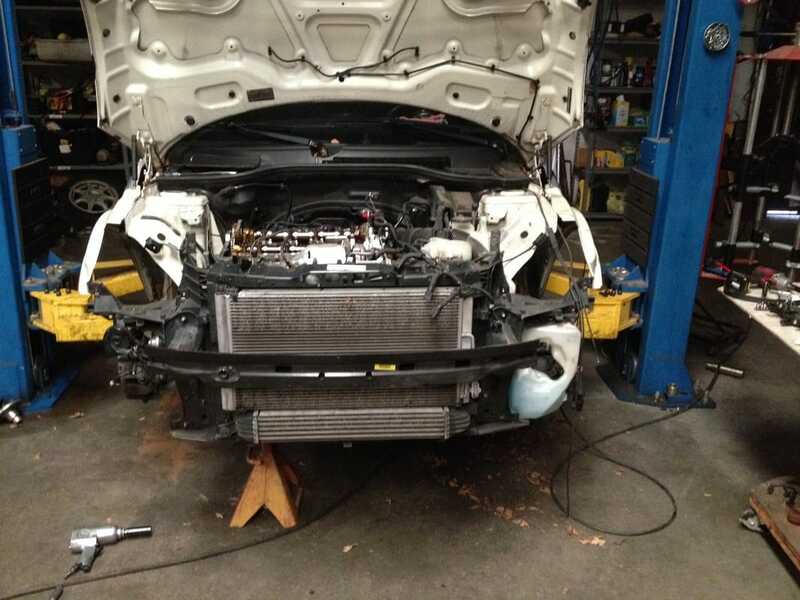 ​Below is a quick photo gallery of the job.